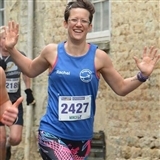 We are a friendly, social running group suitable for runners of any ability ranging from absolute beginners to those completing OCRs, mud runs, parkrun, marathons, ultramarathons and anything in between, we are here to help with any aspect of running. 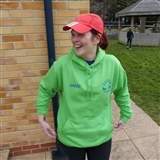 Kingsway Runner’ leaders have all attended a “Leader in Running Fitness” course. This means that the groups that we, the leaders, take out running are covered by insurance. 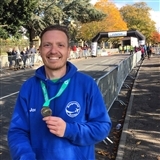 All members need to register with RunTogether online (https://runtogether.co.uk/). If you have any medical condition that you feel we should be aware of, it is particularly important that you ensure that you complete this information. 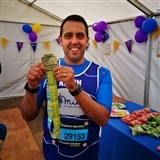 As leaders we will have access to this information via this website and is important should anything happen to you whilst on a run. We will treat any such information in the strictest of confidence. 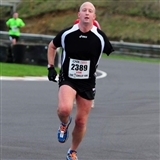 The minimum age we accept in to the group is 15 and young runners must wear hi viz/reflective clothing. 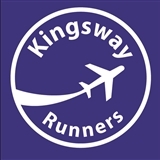 Although we actively encourage members to socialise and get together for runs and other activities outside of the organised Monday, Wednesday and Sunday sessions, it is important to note that any other meets/sessions etc arranged through the Facebook page by members are not considered part of the official Kingsway Runners group and are therefore uninsured. There are official t-shirts, vests and hoodies available to order. Order forms are available on this page. PLEASE ENSURE YOU READ AND ABIDE BY OUR CODE OF CONDUCT. Thanks for reading! Happy running! !